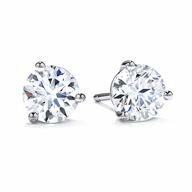 A pair of Hearts On Fire diamond stud earrings is a must in every womans jewelry box. Available in a selection of sizes and prices, they are classic, beautiful, timeless ... you wont find any diamond studs more brilliant, and youll wear them forever! 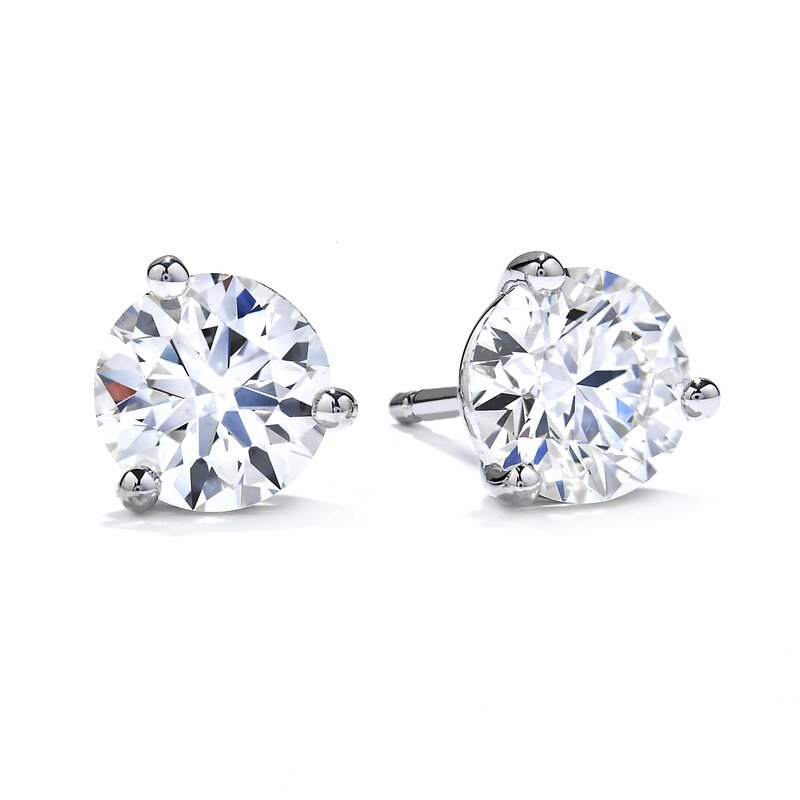 Available in platinum, or 18K white or yellow gold.